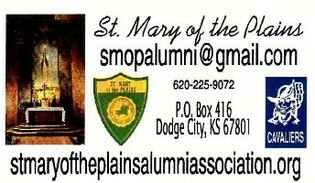 Know the email address of a missing Alumnus? Click here to contact them! Welcome to the Windthorst Heritage Inc. website. 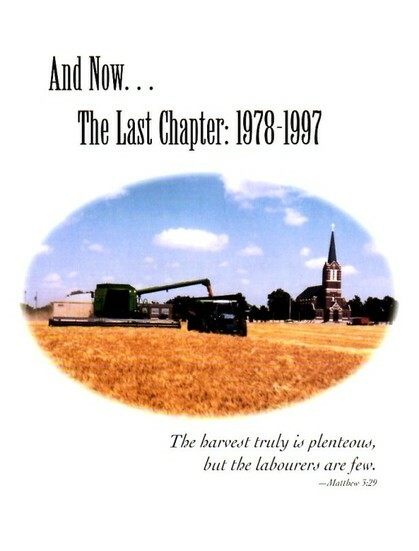 This site was created to preserve the history of Windthorst Kansas, its founders, its community and its school history. Please browse the site and enjoy the rich history of a small Southwest Kansas community from its founding in 1878. The Windthorst Heritage Inc. Board of Directors would like to introduce to you this new website, celebrating the rich history of Windthorst Kansas. This site was started on January 21, 2010 and is still very much in its infancy. There will be many changes and additions applied to this site over the next few months. Please visit as often as you can. The board extends a special invitation to all Windthorst graduates and to those that attended WHS, to please fill out your profile. Freshman, Sophmores and Juniors in 1970 are listed in the class of 1970 guest section. This site will post all new announcements pertaining to the "all School" reunion as they become available. Click on "Windthorst Graduates" at the top of the left hand menu bar to join. If your name is not on a class list, click the "Contact Us" link. The Windthorst All School 2010 reunion pictures are now posted for your viewing pleasure. Just "click on" the Reunion Photos link in the left menu bar. The photos will automatically change every 7 seconds after your click on the first photo. Their are two galleries. 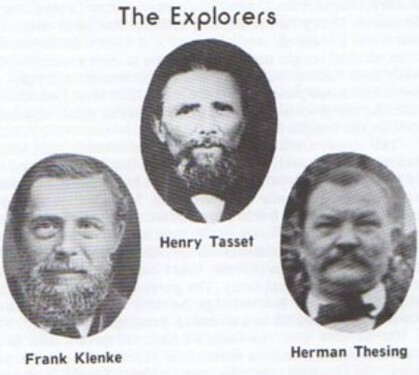 The three individuals above were dispatched to Southwest Kansas in 1877 on behalf of the German Catholic Aurora Homestead Association of Cincinnati, Ohio to inspect land for their new settlement. The association eventually bought ten sections of land for ten dollars per acre from the Sante Fe Railroad. The new settlement would be named after Ludvig Von Windthorst. 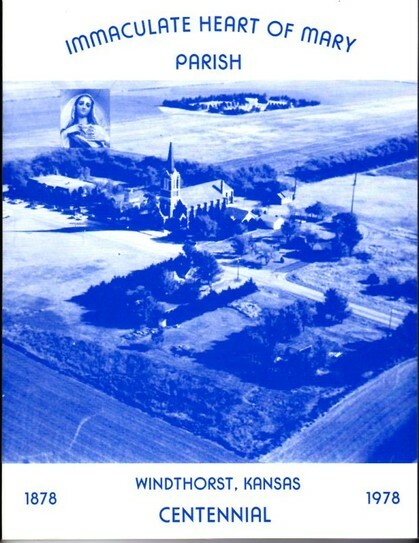 Many of the pictures you can view were taken from the Centennial Edition and the Supplemental that covers the history of Windthorst from 1878 to 1997. A limited number of these books are still available for purchase. Please "click" the "Contact Us" button on the left to order your copies. The Centennial book (blue cover) is $25, The Rest of the Story $15, or both for $35. 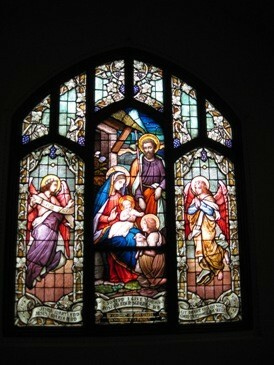 One of the many stained glass windows that adorn the Immaculate Heart of Mary Church. These windows were handcrafted in Munich Germany and installed in 1916. Graduates of Windthorst High School are welcome to log on to the site and complete their profile. By doing this you will be able to email, post photos, and stay in touch with your classmates. You will also receive website updates, important announcements, and other news from the Windthorst Heritage Inc. Board of Directors. For more information on joining the site please click on the FAQ tab in the left menu bar.